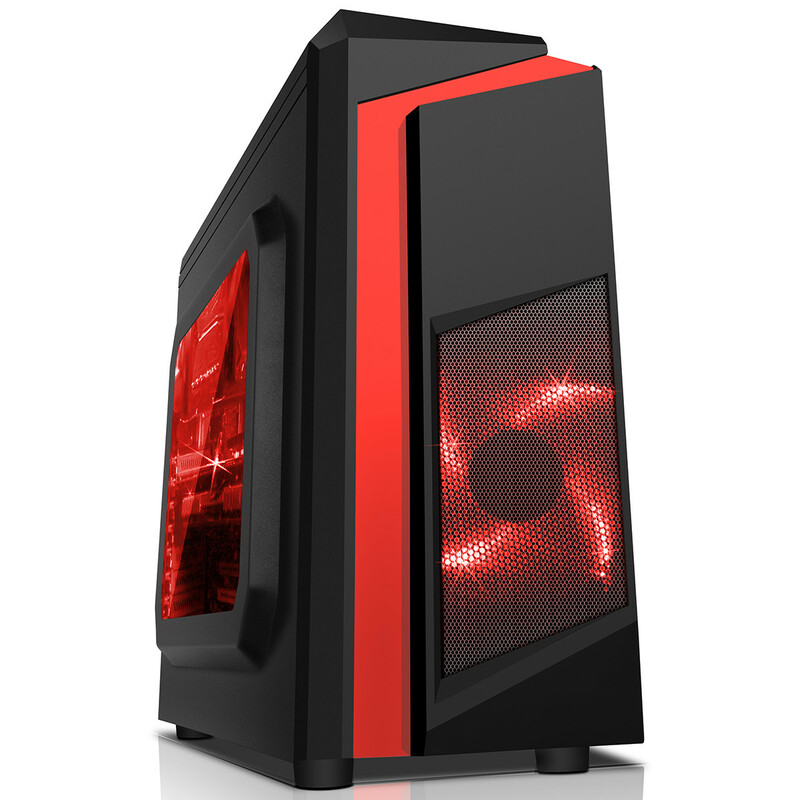 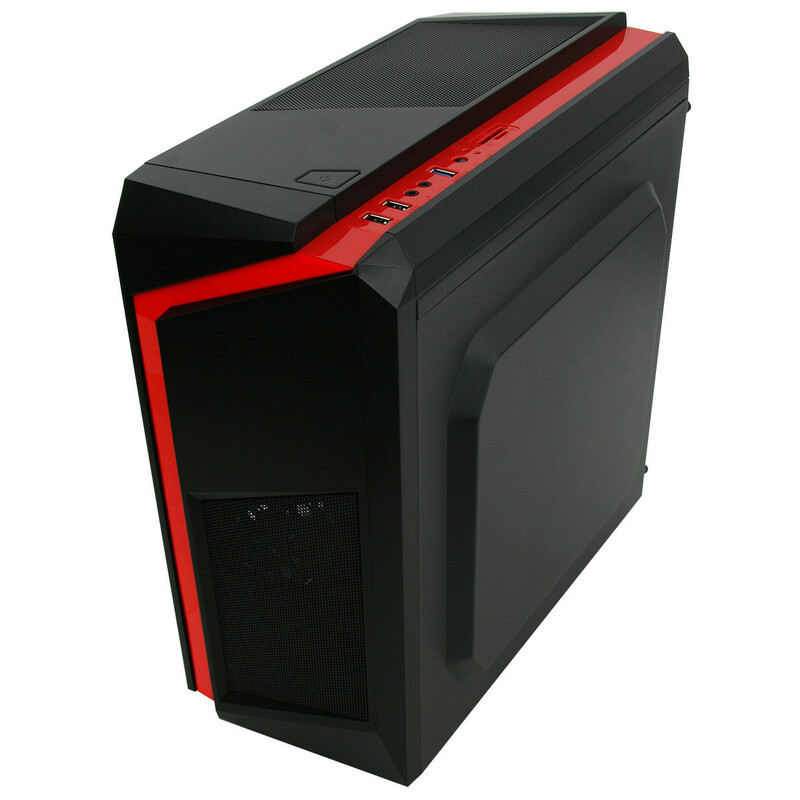 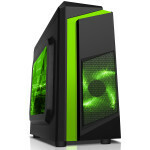 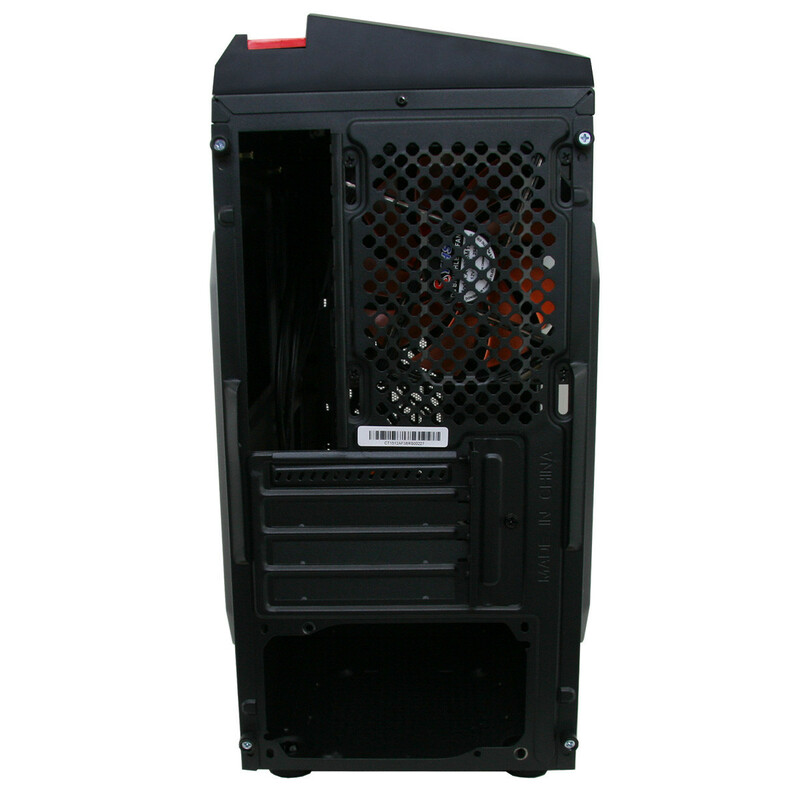 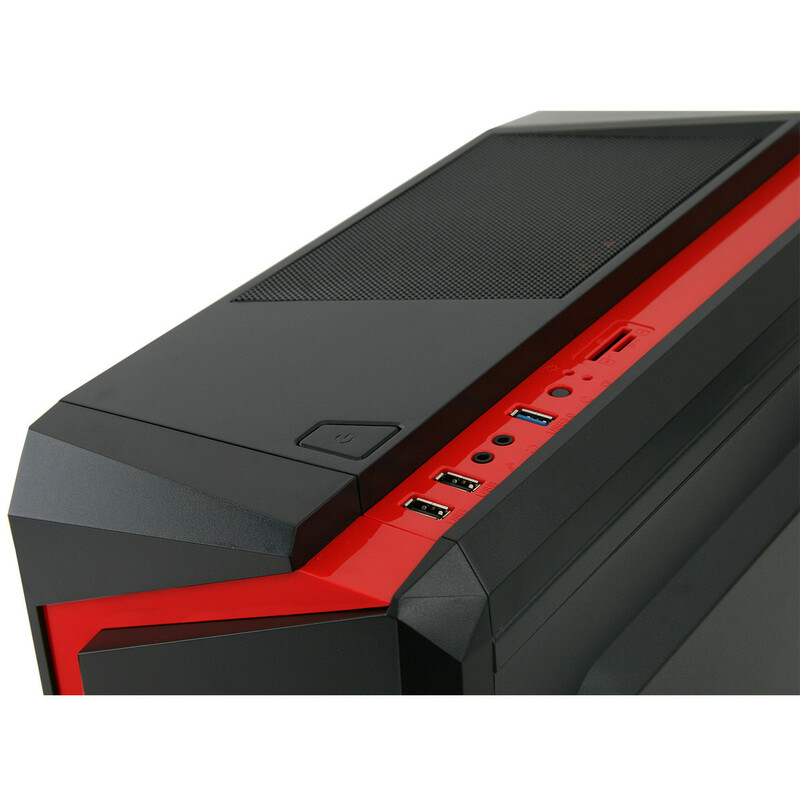 The Perfect stasrter PC for beginers wanting to play games like FORTNITE ! 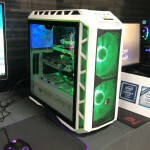 Windows 10 is pre-installed but not activated on this PC and not supplied, to Activate windows simply buy a legitimate Microsoft Windows 10 Home Licence and input the licence number. 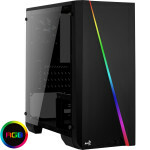 To add Microsoft Windows to this build either ask a member of staff or add it to your basket for online orders and we will activate the licence key for you or alternativley you can supply your own.